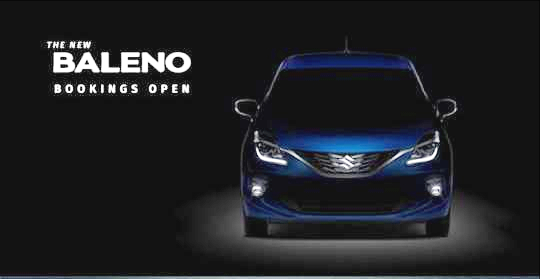 Maruti Suzuki's Nexa dealership chain has started accepting bookings for the Baleno facelift, with the The booking amount being Rs 11,000. 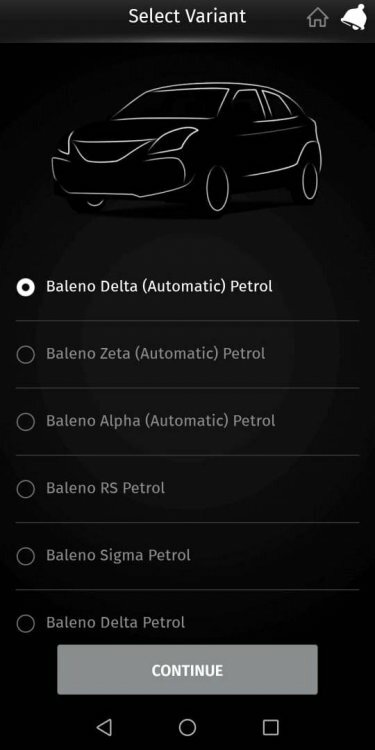 The Nexa app is now showing the colour options and trim levels the refreshed Baleno will be available with; interestingly, there are two new colour options - Metallic Magma Grey and Pearl Phoenix Red. Maruti Suzuki has launched the Baleno facelift, with prices starting at Rs 5.45 lakh. The Baleno facelift gets a new front bumper, a 3D design for the grille, LED projector headlights with DRLs (which are standard from the Delta variant onwards) and new dual-tone 16-inch alloy wheels. Inside, it gets a dual-tone black-and-blue interior colour scheme, and the new SmartPlay Studio infotainment system with a 7.0-inch touchscreen. Came across a walkaround video showing the car inside and out! 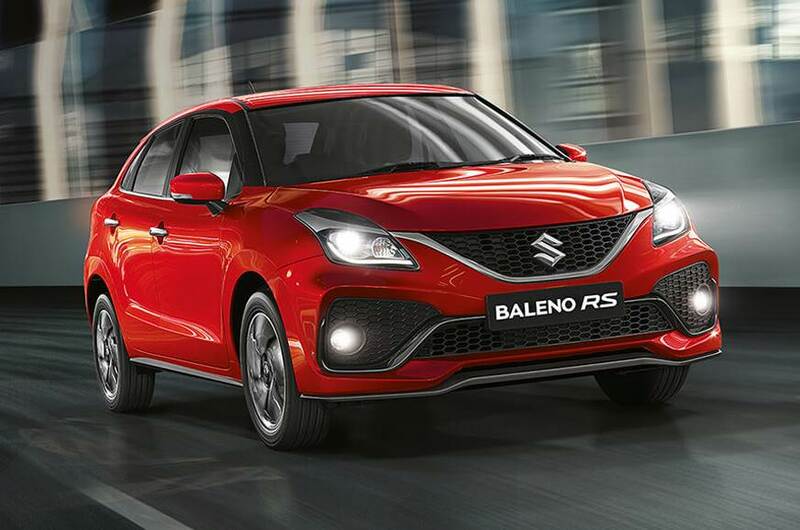 Maruti Suzuki has revealed what the updated Baleno RS will look like. It will receive a revised front-end with a new bumper, new fog lamp housings, a large airdam and a new design for the alloy wheels. Inside, it will likely feature a new interior colour scheme, along with Maruti’s new SmartPlay infotainment system. Can I have detailed specification of this car and what is the showroom prices. Does it have good suspension and how's the overall performance.